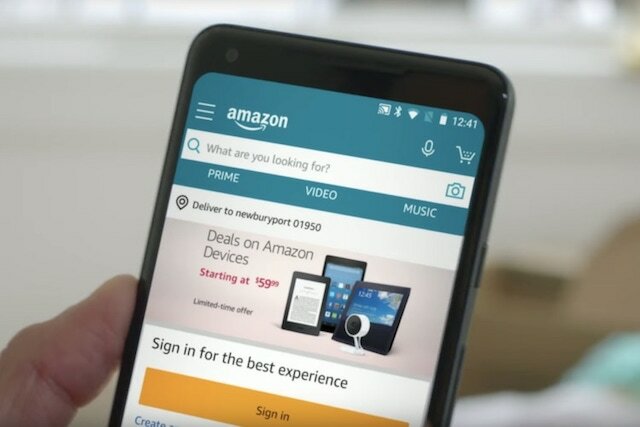 After launching the AR View feature on its iOS app, Amazon has finally released the feature for the Android app users as well. 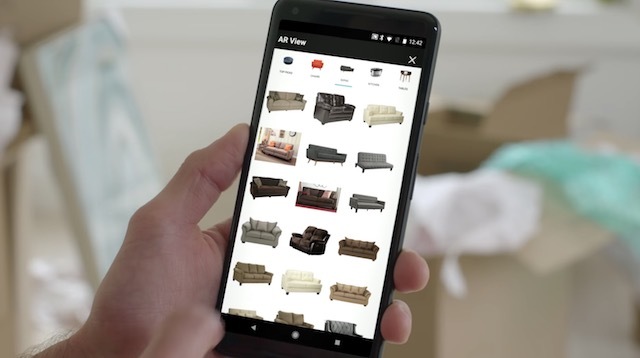 AR View allows you to check out products listed on Amazon by placing them in your surrounding area using the augmented reality on your smartphone. 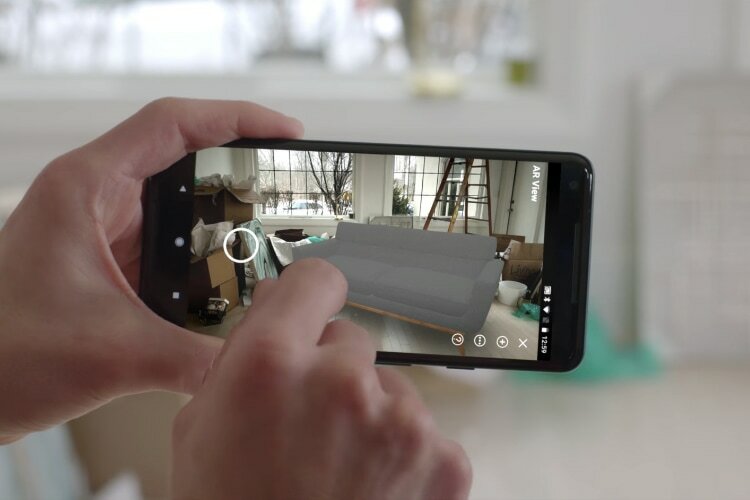 As we all know, both Google and Apple have been pushing AR features with their latest smartphones, and Amazon wants to utilize the tech to allow users to see what the products actually look like when they are installed in your home, office or shop. The basic problem with online shopping has always been the inability of shoppers to see products in person before it reaches their doorsteps. This leads to products getting returned, or not bought, which adds to acquisition or delivery costs for Amazon. With augmented reality, shoppers can now check whether what they are buying will indeed suit their space, allowing them to make a more informed purchase. The AR View feature can be accessed by tapping on the camera icon which is present on the right side of the search tab. Tapping this will launch your camera in the AR mode with options for overlays. Here, choose the “AR view” option and select from thousands of products to view them in the space around you. Since every product that has been approved for AR view has been sized and rendered to their exact dimensions, you will know exactly if that product will fit in the designated space or not. That said, the feature is still in its initial stages and currently it works only on devices which support Google’s ARCore technology. Also, the feature is currently live only in the USA, with no dates for its release in other regions of the world. Still, it’s a good first step from Amazon which could help it improve the shopping experience for its millions of buyers.